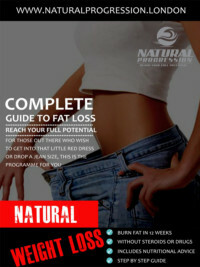 We’re all about Natural Health & Fitness and we specialise in Weight Loss, Muscle Gain and Nutritional Advice! We aim to continually prove to all that it is indeed POSSIBLE to obtain a great physique without the use of Steroids or performance enhancing Drugs. Our Unique Training Methods, Nutritional Advice and constant Motivation from our expert Personal Trainers will help to ensure that you stay Focused and take the right steps towards achieving your Fitness goals. 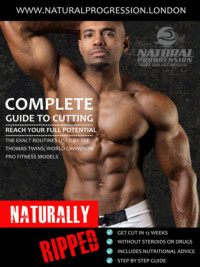 The Personal Training is carried out by the Thomas Twins, “Delroy and Trevor Thomas” Fully Qualified Personal Trainers, Pro Fitness Models and unique Fitness Motivators. So, if you want an enjoyable personal training session that will deliver you great results, you have come to the right place. On this website you’ll find everything you need to support a healthier, more active way of life, and we’ll give you the tools to achieve whatever your end goal is; whether it’s to simply lose a little weight, or to build a truly outstanding Natural Physique. 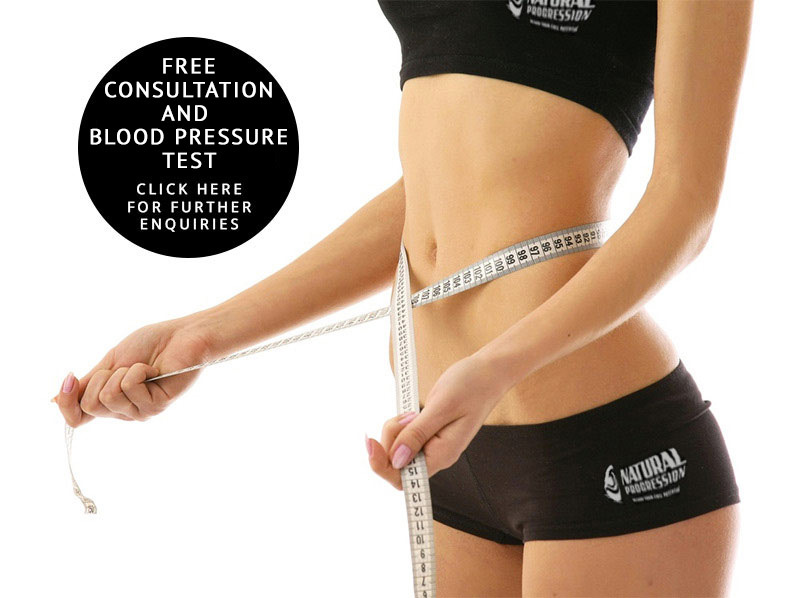 We are also offering you a free consultation and blood pressure test. You’ve really got nothing to lose. Get in touch today and find out what Natural Progression can do for YOU. 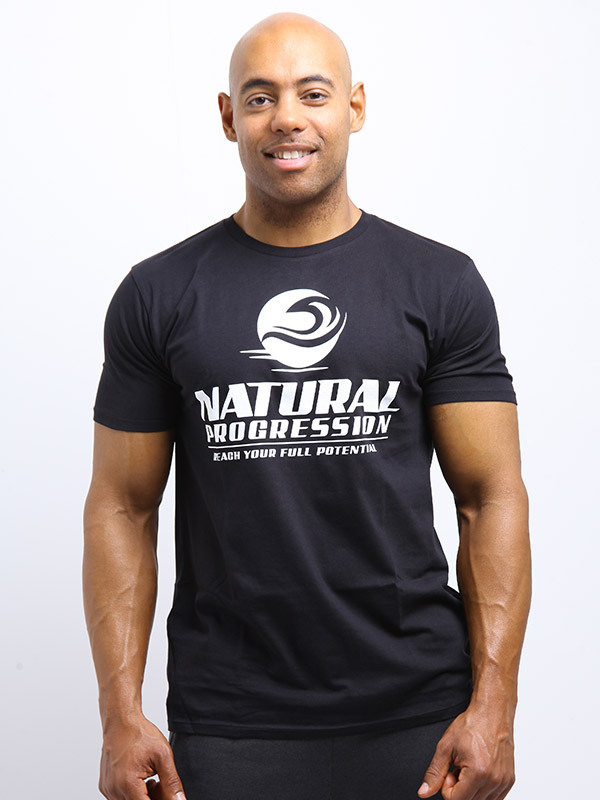 We are also bringing out an exclusive range of Natural progression clothing, so please head over to the Natural Progression shop to find out more details. 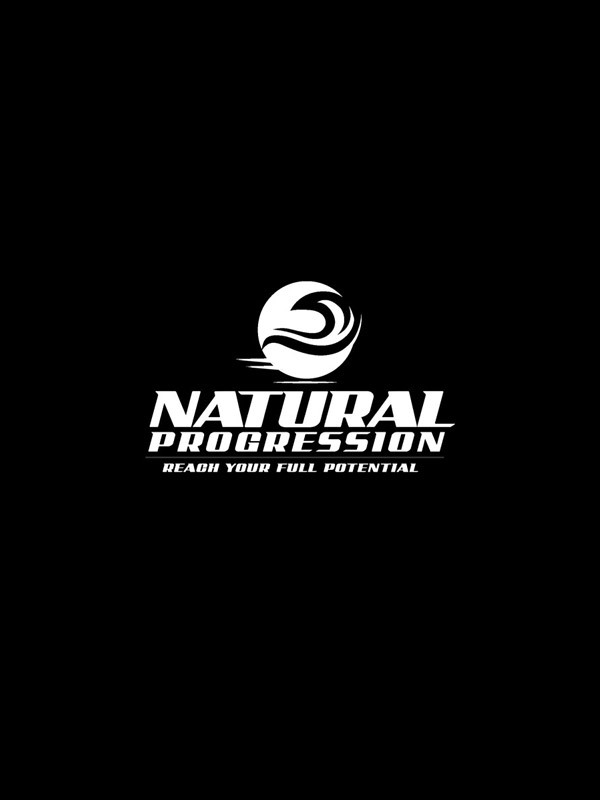 Natural Progression are on a mission and we want to share it with the world. And with that in mind, we’re just about as social as you’ll find, utilising social media to spread the word, inspire those that need inspiration, and educate the masses on just how YOU can also obtain an outstanding natural physique. Below you’ll find our social wall, and to the right you’ll find a number of social media channels you can follow us on. We’re truly grateful for your support. Website Link in Instagram bio or DM us via Instagram to see more. . 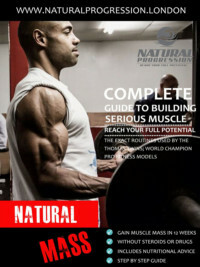 Representing natural health and fitness. No steroids or supplements. YOLO! Something they don't teach you in school. Make the most of every opportunity, spread the good energy and positivity. There is a BIG difference between the #Mental and the #Physical. Feeling young in your head is not enough! . I often hear people say "I feel young even though I'm in my 40's, 50's etc"
🔸️Exercise 1. Z- bar curls . When you’re faced with the decision to step outside your comfort zone, which will you choose: #Courage or #Comfort ? Here is a quick tutorial video clip of @trevor_thomas1 demonstrating some of the basic weight training exercises to help you build up the muscles in your chest (pectorals).